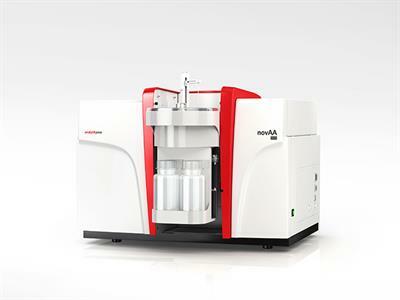 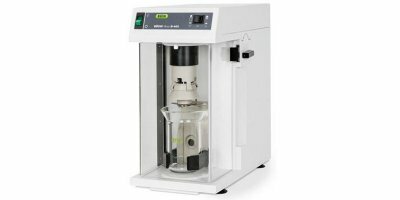 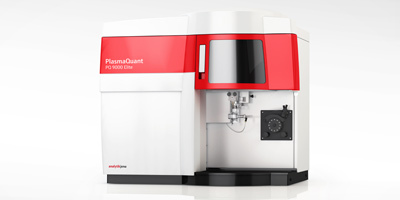 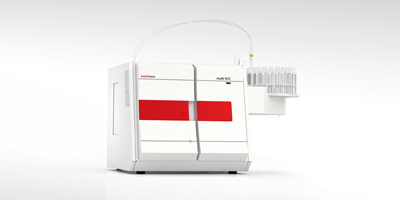 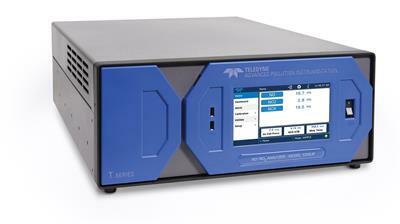 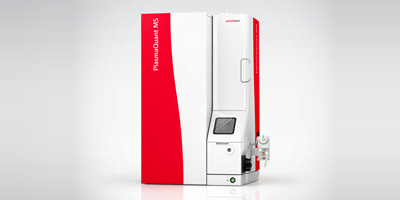 The Professional IC Vario system with automatic calibration, Dosino Regeneration, automatic eluent production, sequential suppression and conductivity detection enables the online determination of anions or cations from various sample flows. 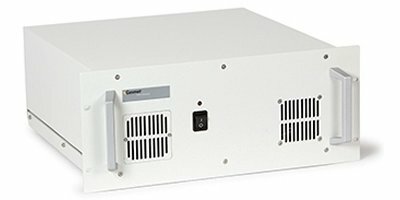 The system is optimized for uninterrupted use (24/7). 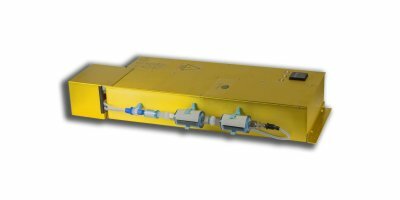 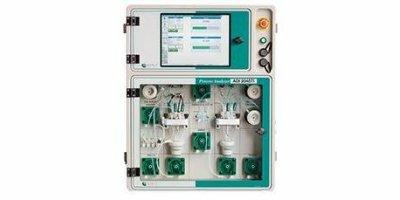 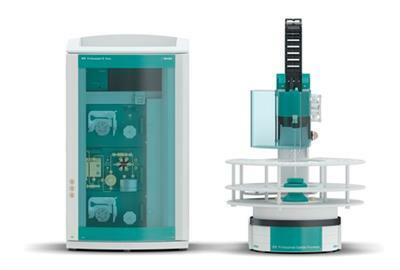 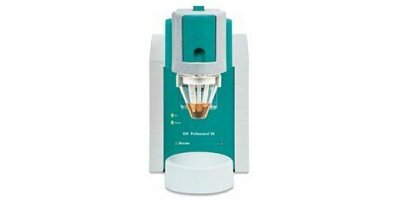 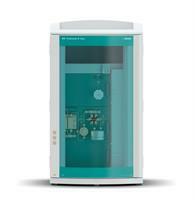 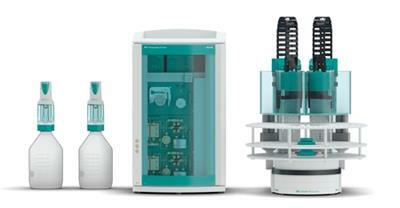 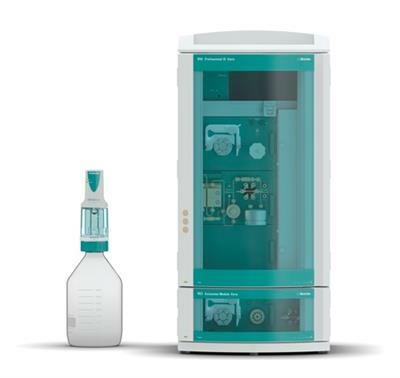 The Professional IC Vario system with Metrohm Inline Neutralization, sequential suppression and conductivity detection enables the determination of anions in matrices with extreme alkali, acid, or metal contamination.